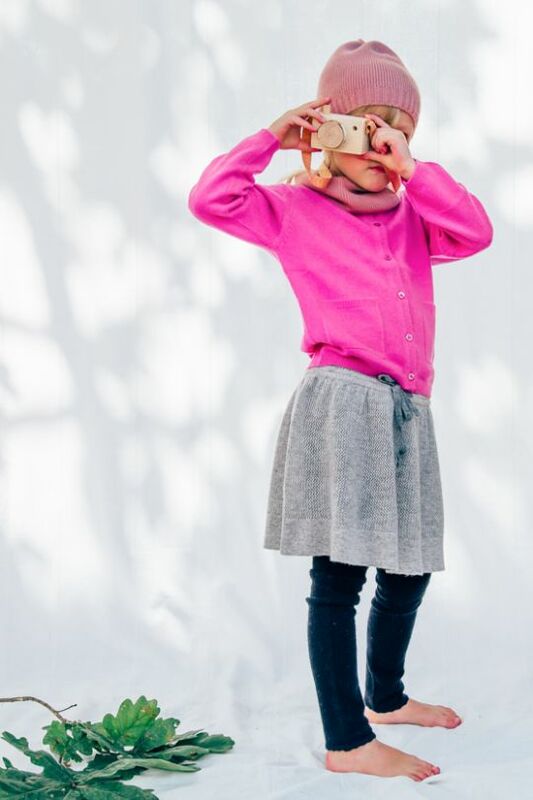 Comfy children’s cashmere with a distinct touch of fun! 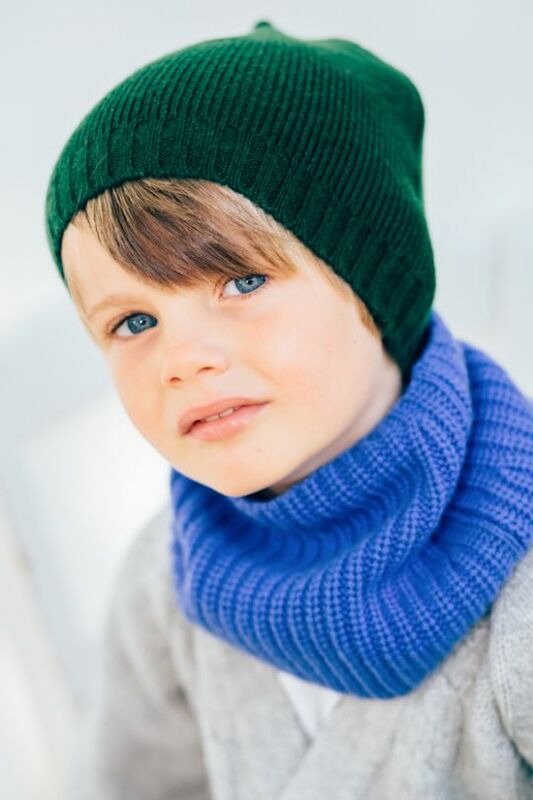 PAPA LOBSTER is a German brand offering gorgeous knitted 100% cashmere goodness for children from newborn through to 8 years old. 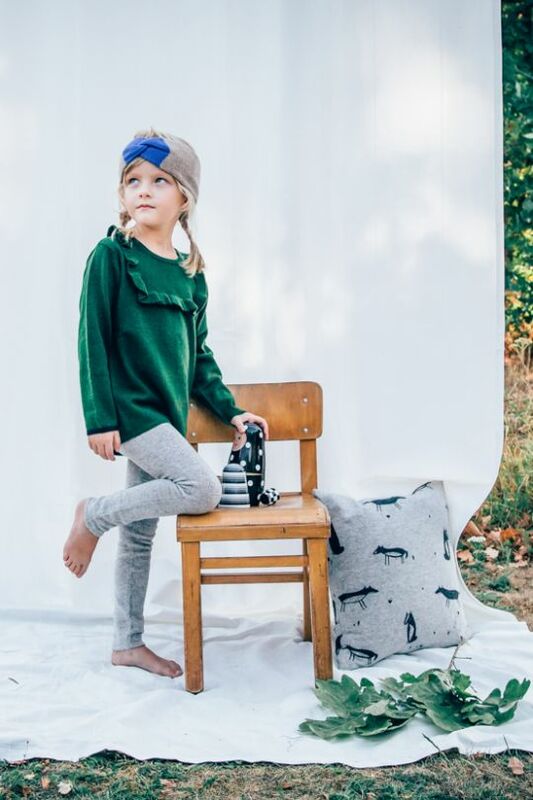 With a super soft range in fun - often bright - colours and designs, this brand takes distinctly traditional materials and techniques and makes something playful and perfectly suited to children from them. 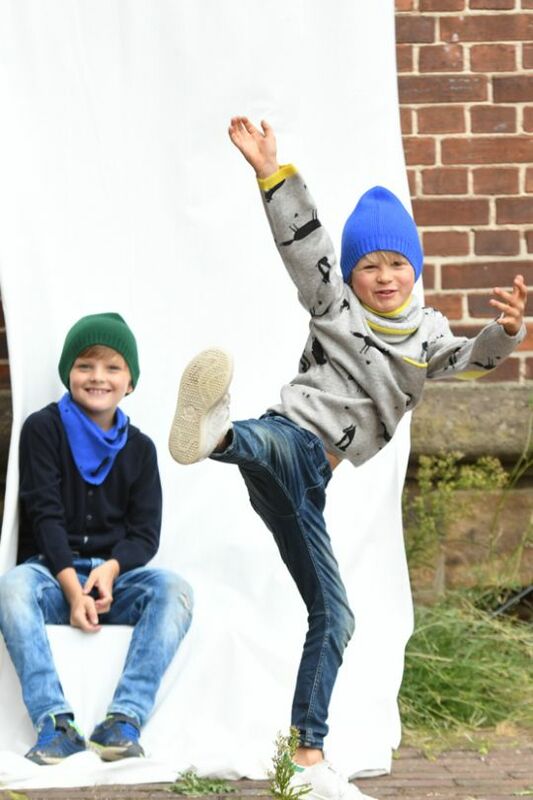 The collection features jumpers, cardigans, trousers, hats and scarfs and blankets, all beautiful and practical too! Machine washable (thank you! 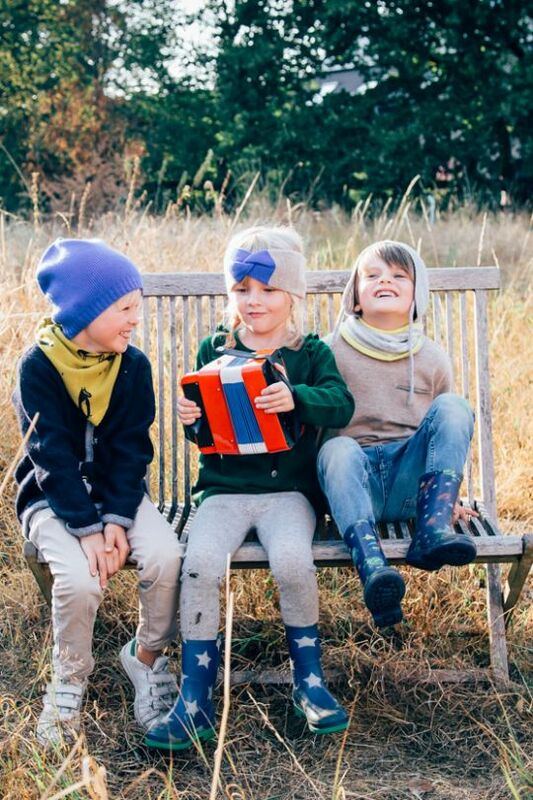 ), the garments are of the highest quality – durable and set to grow with your child and then be passed on! PAPA LOBSTER is the creation of two best friends (with four children between them). 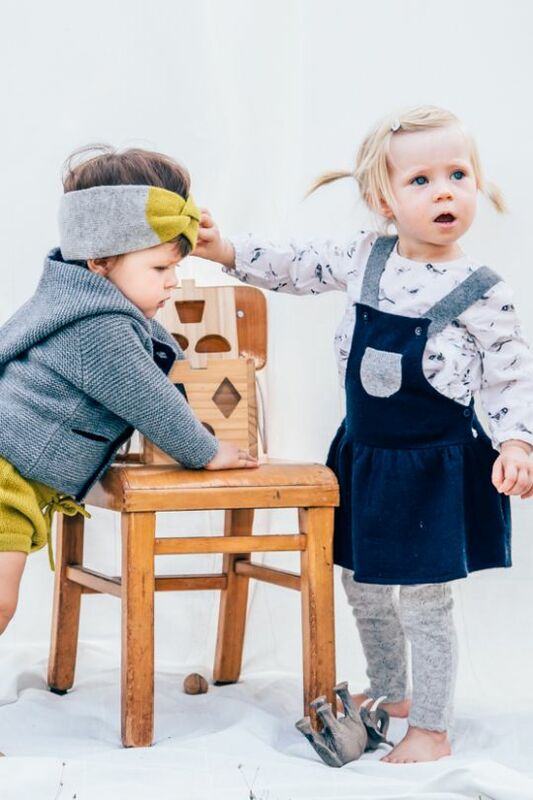 Design and clothing industry professionals Antonia and Johanna missed quality garments with colour and a touch of fun for their little ones. 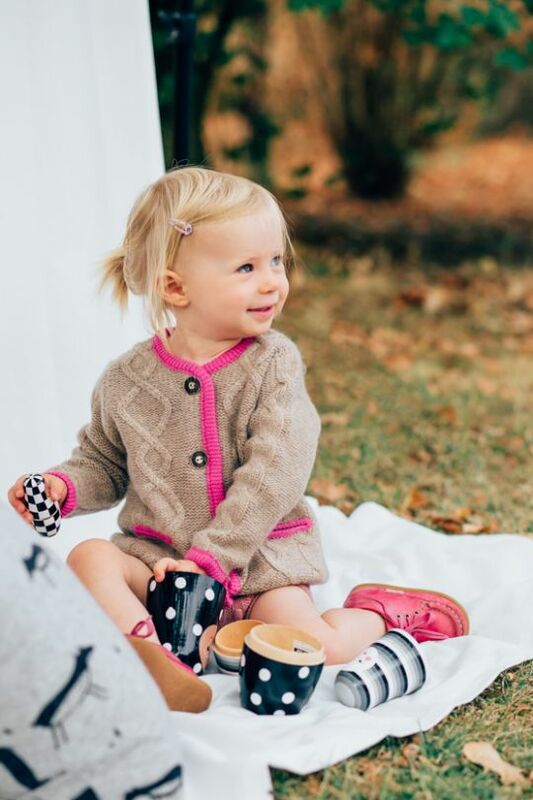 They know the secret of cashmere -- the softest of wools, it keeps little ones cosy in winter and cool in summer and even regenerates itself through washing making it softer with time. It even has an inherent 'elasticity' allowing it to fit for longer! PAPA LOBSTER products are exclusively designed in Germany. All items are knitted on traditional handknitting looms, by small-scale manufacturers in Nepal, ensuring transparency, fair production and fair working conditions, as well as the highest quality product. For each item sold a donation is made to a school-building project near Kathmandu, a matter truly close to the founders' hearts.